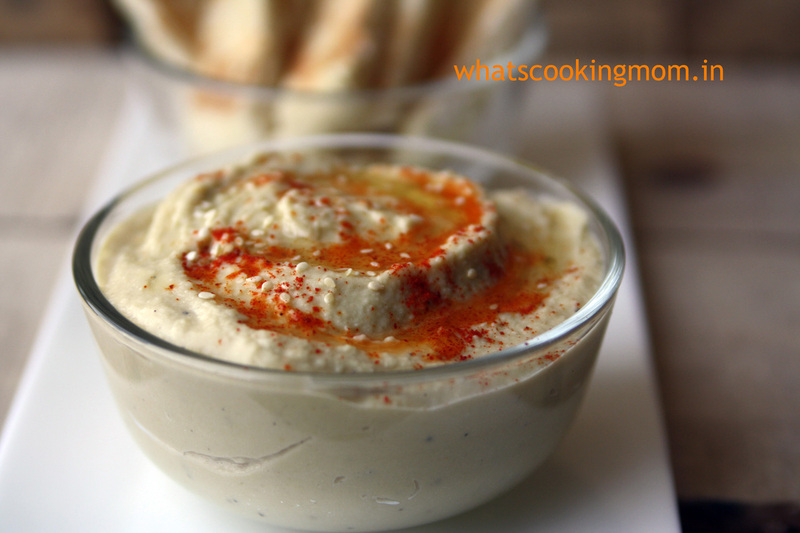 The best thing about using hummus as an appetizer is that it needs chilling time 2-3 hours. 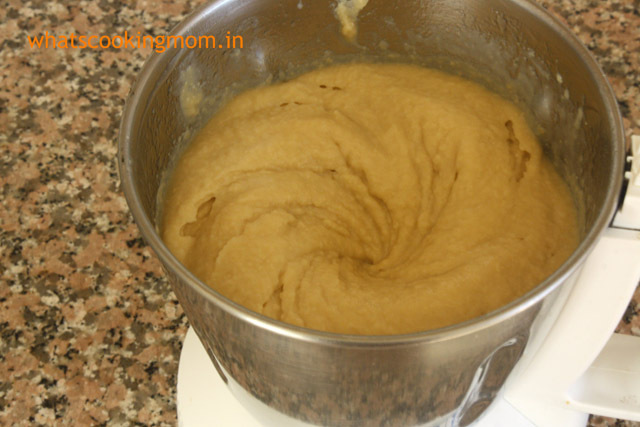 so you can prepare it beforehand keep it in the fridge and take out just before serving. saves last minute headaches. Second plus point it can be made in a huge quantity without any extra effort. 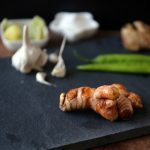 I love this kind of recipes. 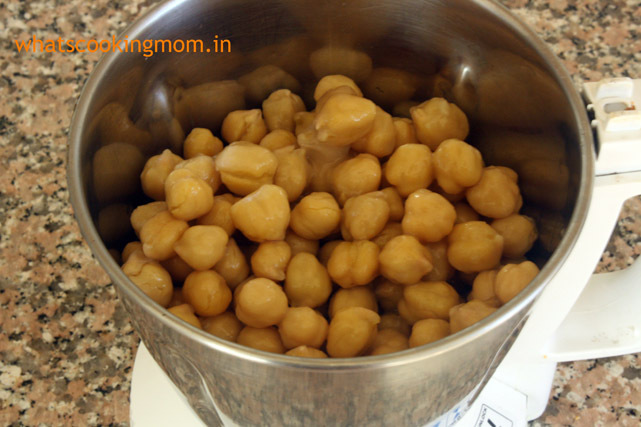 wash and Soak the dry chickpeas overnight or for at least 8 hours. 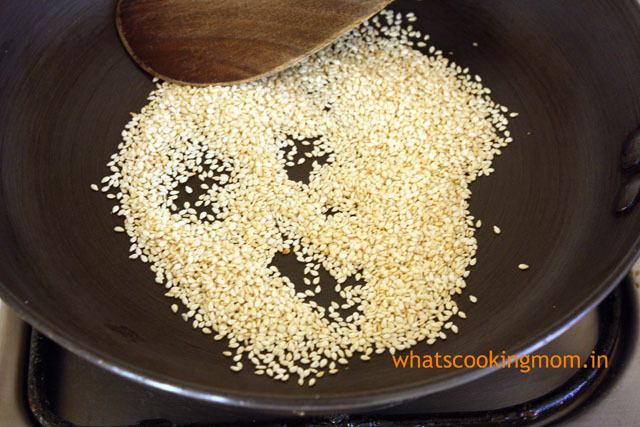 Add salt and Pressure cook for 15-20 minutes till they are soft. Do not throw away the water used for boiling. keep it separate and add it while blending chickpeas in the required quantity. While chickpeas are cooking we can prepare tahini paste. Dry roast sesame seeds on low flame till they change color slightly. let them cool down completely. Run them in your blender. You will get a thick coarse paste. 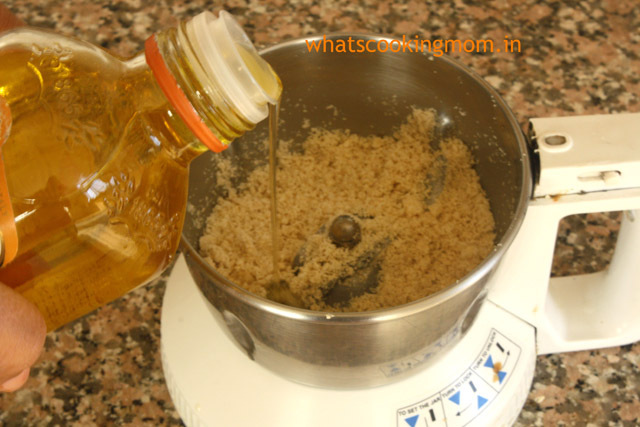 Add olive oil blend again till you get a smooth paste. 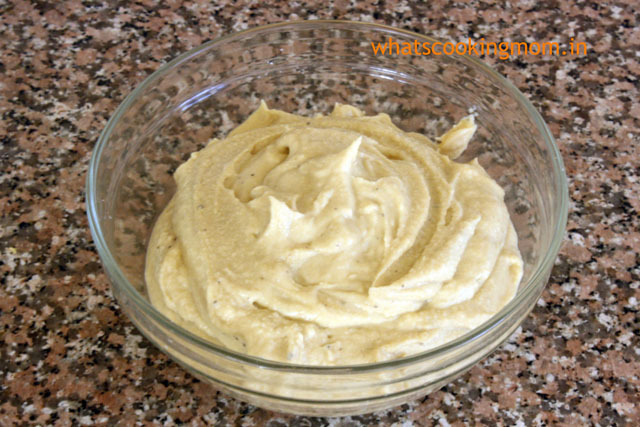 your kitchen smells so nice when you make this paste. 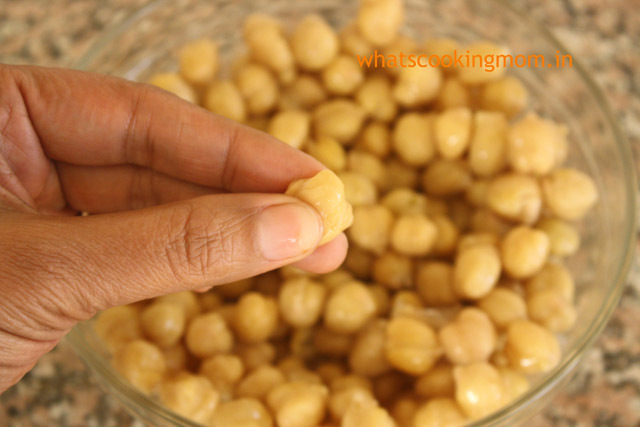 Blend boiled chickpeas in your blender until smooth. 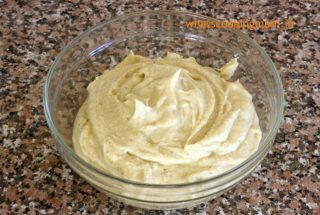 Now add tahini, lemon juice, minced garlic cloves, red chili powder, and salt to taste and olive oil to get a smooth paste. 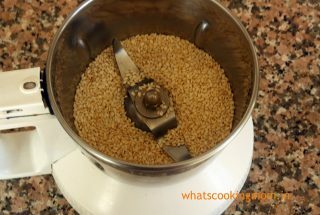 you can add the reserved water used for boiling if you need to make a smooth paste. 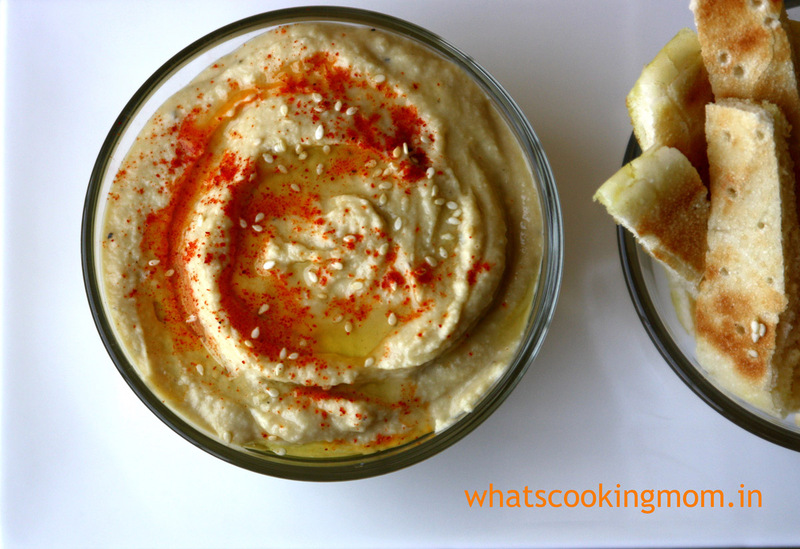 Hummus is ready. it tastes best when cold. leave it in the fridge for at least 2-3 hours. 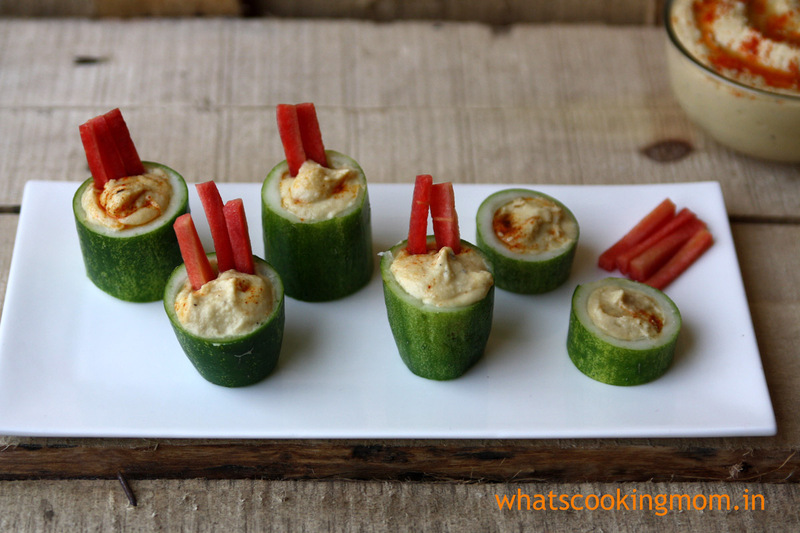 you can make these cucumber cups to serve Hummus. 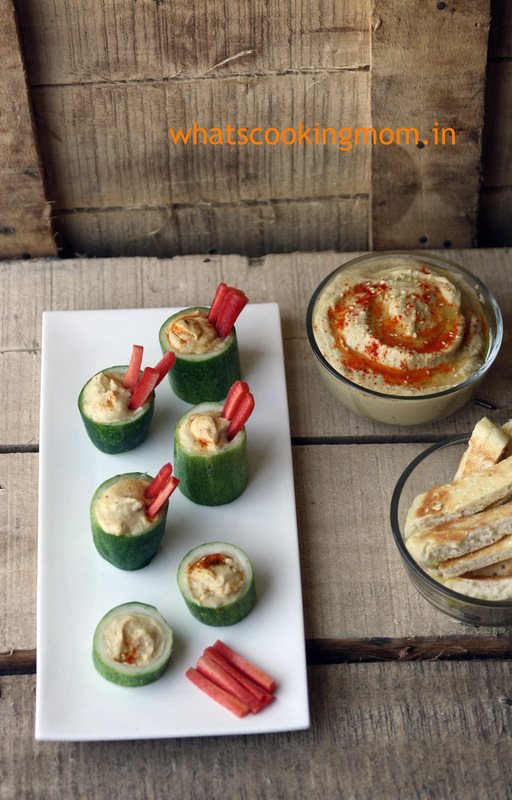 Scoop out the middle part and fill the cups with hummus. 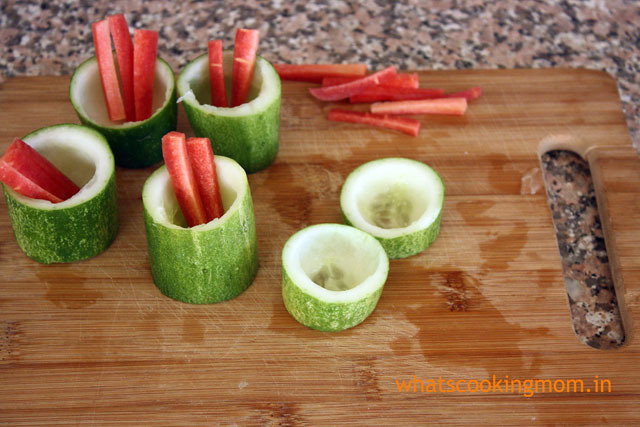 serve with carrot sticks acting as spoons. 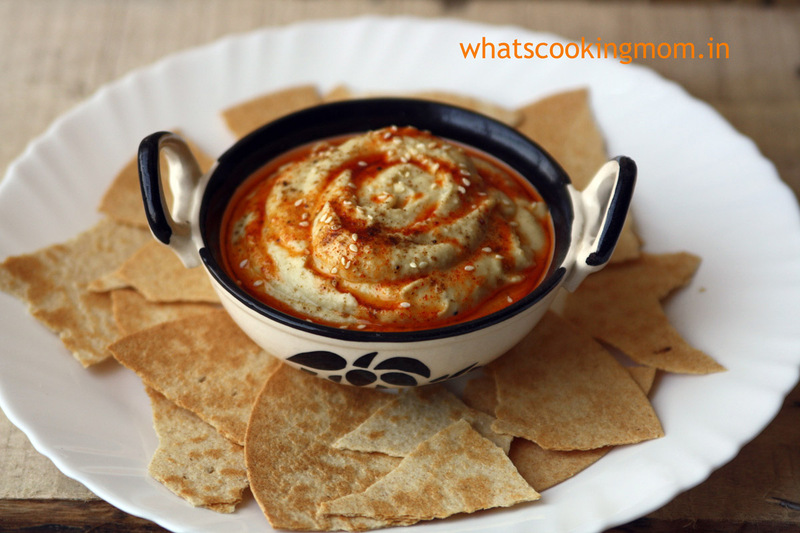 Just before serving (preferably in a shallow dish) drizzle olive oil and red chili pepper on hummus. 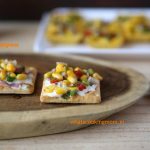 You can serve these with fresh vegetable sticks, pita bread, khakhra. Hello!! 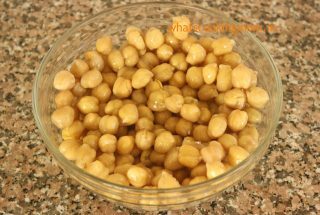 When I need to increase this recipe – what is the ratio of chole to seasame seeds. Hello Veena. 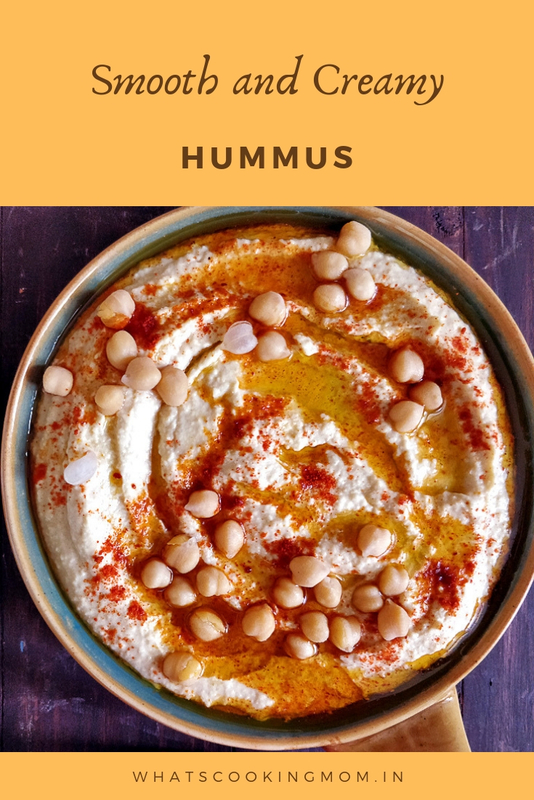 Start with the same amount of Tahini. Then taste and increase gradually. 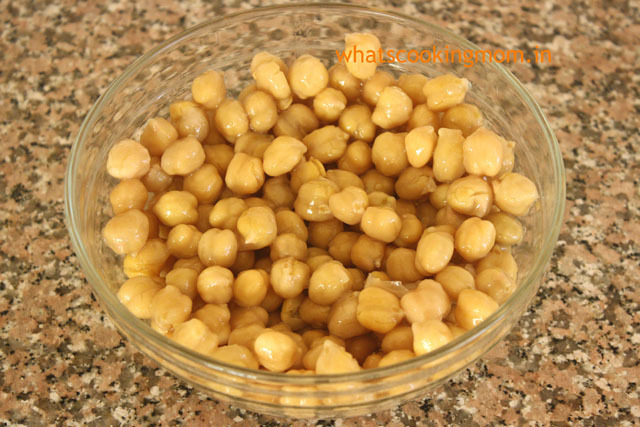 if you are increasing chole a little only then you may not need to increase the tahini paste. The pepper that you mention in step 3 is chilli powder right? Got confused whether it’s black pepper or chilli pepper. 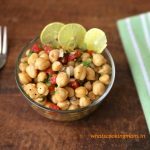 As,in the list of ingredients it’s mentioned as red chilli powder. Hello Shri. yes, it is red chili powder. sorry for the confusion.